Today on the minute podcast… Mynute Podcast… MY-NEWT Podcast… We ask how many times we can use this joke! Well at least this many! 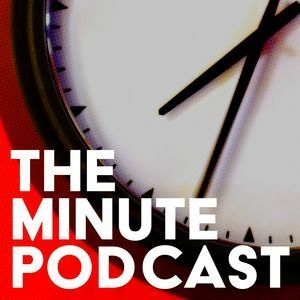 We discuss three minute subjects, and find out if we can recommend them. This week the subjects are Raspberry Pi, Bonsai Trees, the actor Weng Weng.